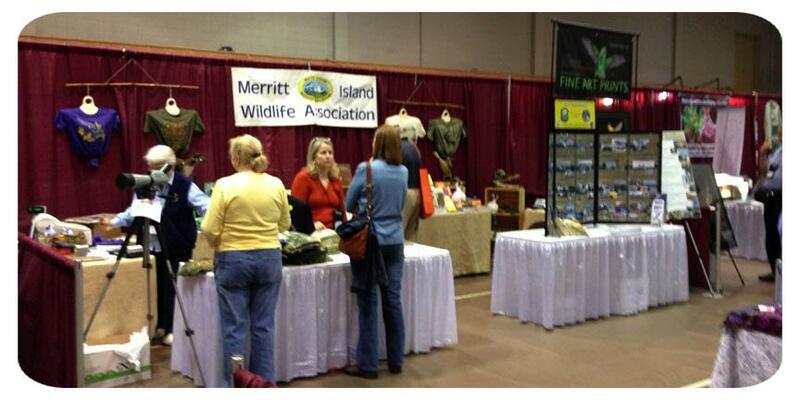 Our booth at the 2013 Space Coast Birding & Wildlife Festival. Locating the highlights of Merritt Island N.W.R. These photographs accompany the Google Map below..
MIWA is happy to announce the Refuge Tour Bus has been delivered! The Star Craft 14 Passenger Bus is a dream come true. It has a center aisle, step up stairs for ease of entry, dual A.C., and a speaker system (no more yelling to the back of the bus!). 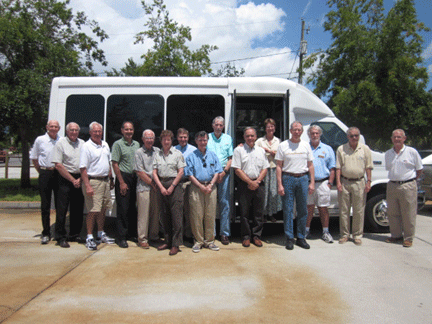 Watch for our Refuge Events announcements and consider attending a birding tour (Nov.-March) in the bus. MIWA Members are free. Thank you to members Linda Nociti, Don Doerr and Carol Stevens for donating to our tour bus fund. And a "BIG THANK YOU" to the Jean Vance Trust for her major donation and to MINWR Supervisory Ranger Dorn Whitmore for helping acquire a matching grand for the purchase. The refuge is part of NASA and the Kennedy Space Center. Portions are closed during the launch of shuttles. 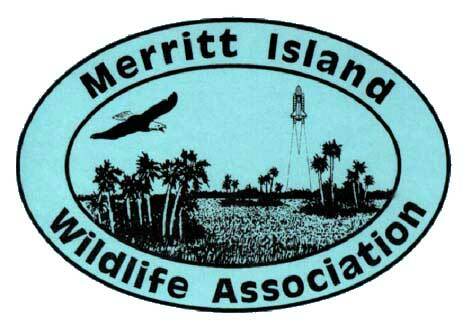 The Merritt Island Wildlife Association (MIWA) is a nonprofit, cooperating association for the Merritt Island National Wildlife Refuge. The Habi-Chat is published quarterly. For MIWA information, call 321-861-2377.
take a tour of our Welcome Center and Gift Shop. Merritt Island N.W.R. & Canaveral N.S.